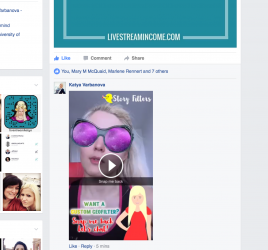 Have you noticed recently all the Split-Screen Interviews on Facebook Live? It’s a new trend of two-person interview style live broadcast that a few third party services have caught up to and created quite the variety of options out there. Zoom, BeLive, Wirecast, OBS, Ecamm Live. Some of them allow you to add your own logo, some of them allow you to create a fully fledged and super branded talk show. They are brilliant for highly customisable live broadcasts. But there’s one negtive thing they all have in common. These services are not native to the Facebook platform. And guess what that means for you? It means you get a really good looking show that gets barely seen by your audience. Because Facebook prefers you to stay on Facebook and use Facebook native features. And yes, every time you use one of the services mentioned above, Facebook pretty much hides your beautiful videos from your fans. The good news is, you do not have to rely on third party services. 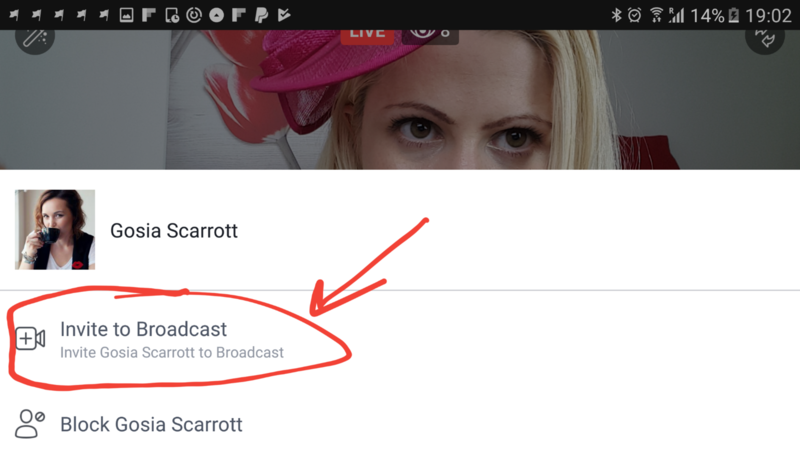 Finally, you can do split-screen interviews on Facebook Live Without Third Party Services. And all you need is your smartphone (sorry laptop streamers, not ready for you yet). What I am about to show you works on both Android and iPhone. It also only works when you are live. In other words, you cannot invite somebody to join your broadcast before you have gone live first yourself. And here’s what you need to do. The first thing you need to do is go live through your smartphone. Whether you do it on your Business Page, Personal Profile or Facebook Group, Split-Screen Interviews on Facebook Live will work for you. It doesn’t matter if you go live in portrait or landscape mode but for a real split-screen experience, I recommend landscape as it allows for side-by-side view (just like the one you can do with BeLive). How do you know that they can? When people comment, there’s a little camera icon next to their name. That means they’re good to go! Notice the green icon next to Gosia Scarrott. Now notice Carrie Hawson doesn’t have that because she’s on her laptop. 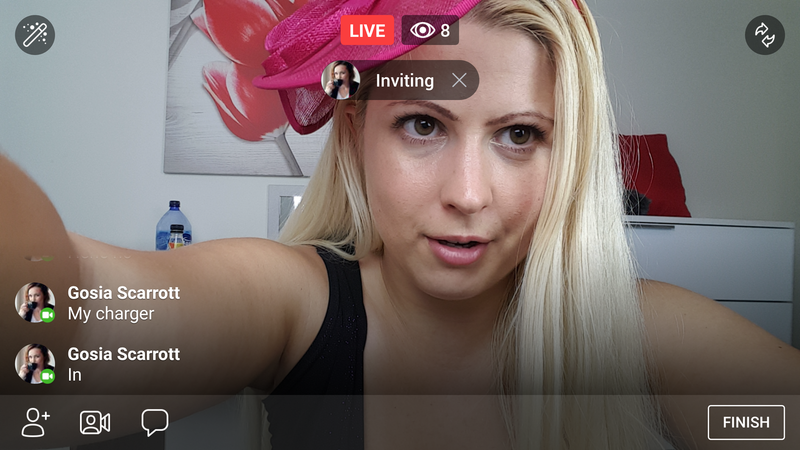 Just click on the comment and on the next screen and you will be able to invite them to the broadcast. Facebook Live will take a few seconds because your co-host needs to accept the invitation. Very important: Their smartphone has to be in the exact same positioning mode as yours. If you are in landscape, they should also hold their phone in landscape mode. Here are some facts to know about the split-screen mode. You can have as many guests as you want but can invite only one at a time. If you press the X at the top right of your guest, that will remove them and you can go back to your comments and invite somebody else. 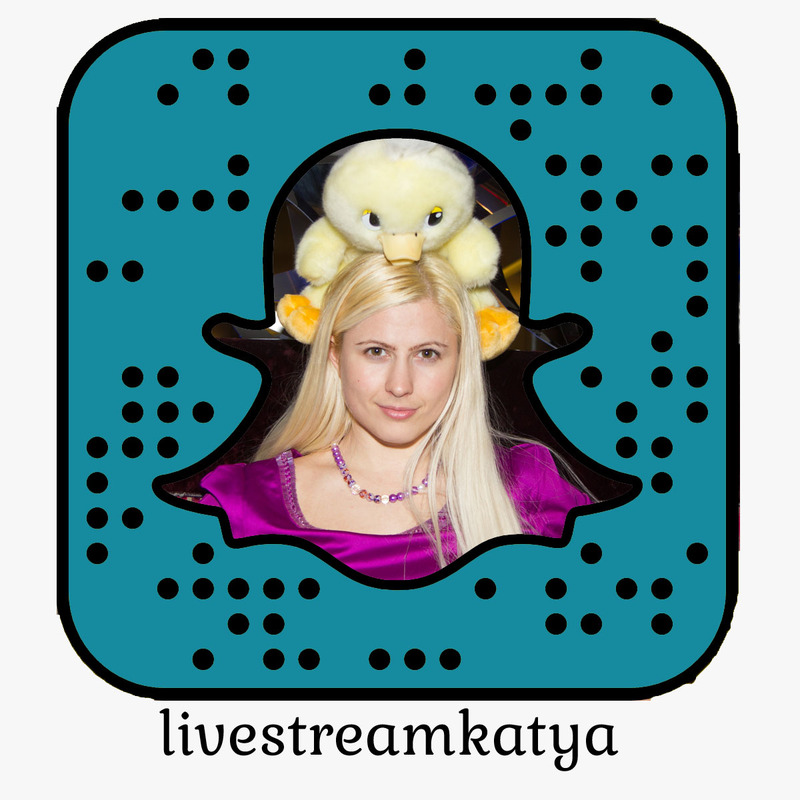 When you go live with somebody, they are automatically tagged in your broadcast. You can still invite people while you are live with a co-host. You can still use the filters in split-screen mode. If your connection dies, the whole broadcast dies as well. Will this be the end of Third Party Services? 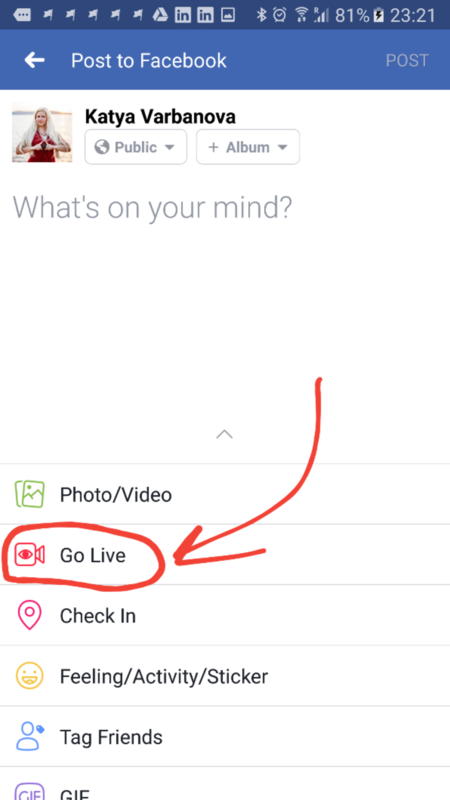 Until Facebook allows you to create highly product live video broadcast natively, I believe services like BeLive still serve a purpose. 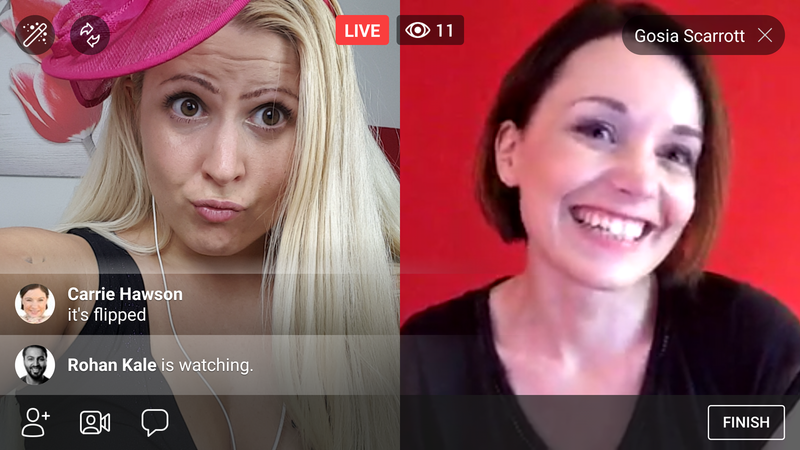 If you want to have a professional talk show with capabilities of sharing your screen, using your brand colours and bringing people’s comments on screen, then sadly the split-screen interviews on Facebook live don’t have those features yet. If you got to the end of this article I have a challenge for you. 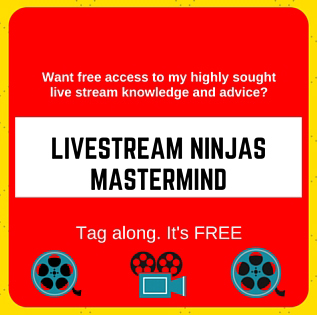 For a week, create Facebook live content that is highly strategic and attracts clients for you. 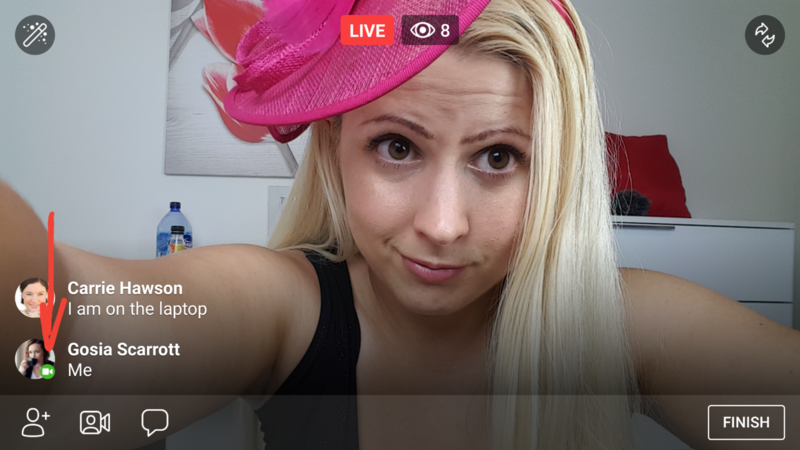 Just grab my FREE Live Video Planner – Show Up Already: The Live Video Planner to Stop You Scheming and Get You Scheming which will help you. Then drop me an email and let me know what happened! 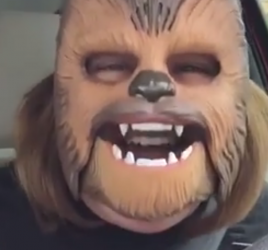 Breaking News - Facebook Video Comments and Replies are here!